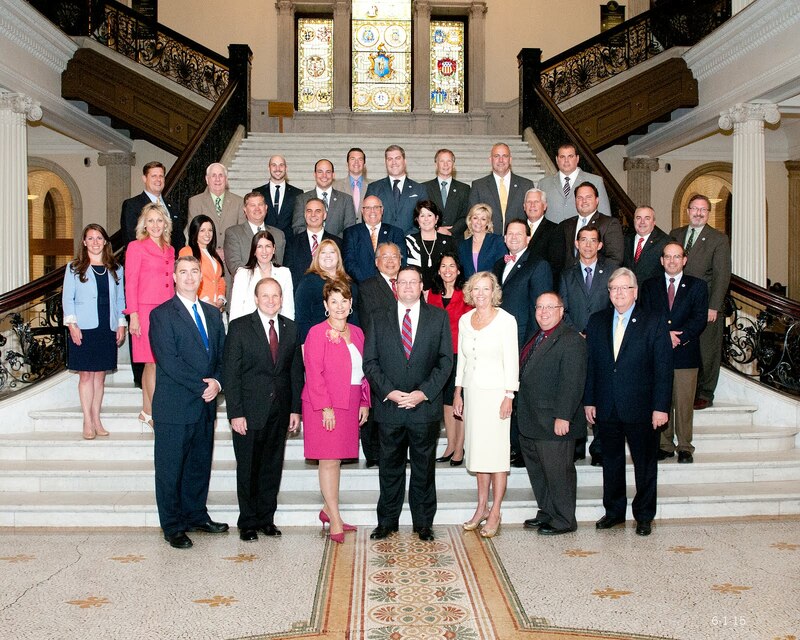 The Massachusetts House of Representatives is taking up a pension reform bill today. The debate is expected to begin around 11:00am. Republican lawmakers have filed a number of amendments that will make the bill stronger. Click here to watch your Republicans in action. Budget Continues to Grow, Revenues Not So Much! Forget Milk, We've Got Pork!